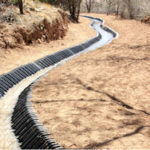 The SmartDitch Trapezoidal Ditch Liner System is a virtually leak-free channel lining system engineered to control and direct the flow of water or critical fluids. 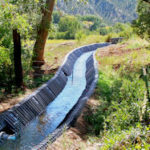 Made from proven UV resistant HDPE, SmartDitch’s unique corrugated design helps regulate the flow of water from flat to steep grades so that the drainage and flow patterns designed are maintained. 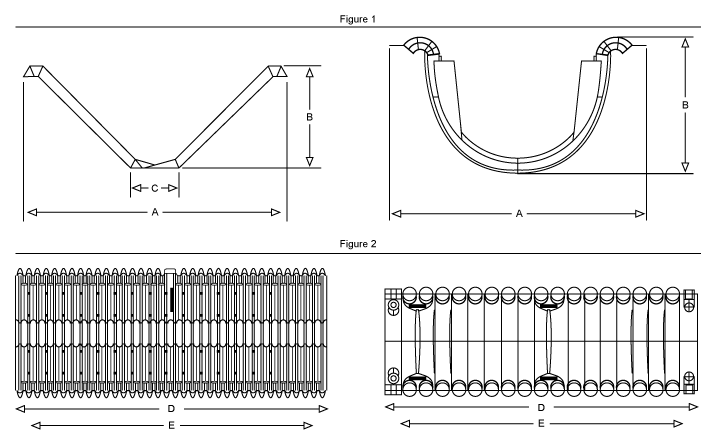 SmartDitch Trapezoidal sections are light weight and come in lengths that make it easy to handle and install.